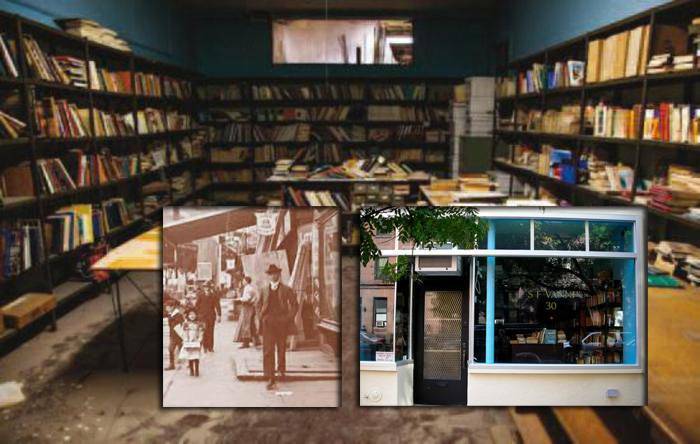 Reopening the landmark bookstore S F VANNI has been a long time dream for us at Centro Primo Levi. We are finally about to realize this dream, in an updated, 21st Century incarnation. In a city in constant transformation, we believe in the symbolic value of the places that embody its cultural memory. The Amato Opera Theater was forced to shut its doors for good in 2009, the last of several downtown independent Italian institutions.